2. 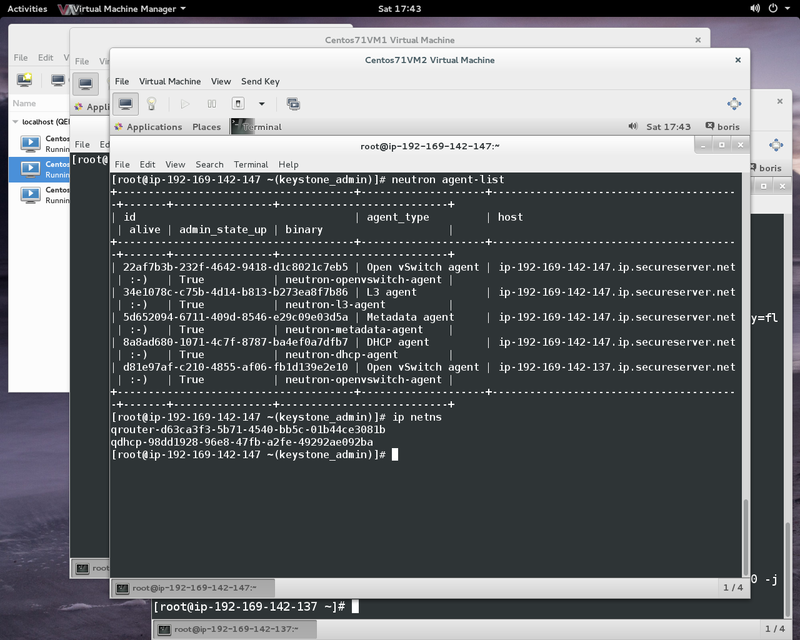 Upstart is more habitual for the Debian developers, many of which in combination participate in development of Ubuntu. Two members of Technical committee Debian (Steve Langasek and Colin Watson) are a part of group of the Upstart developers. 3. Upstart simpler and is more lightweight than systemd, as a result, less code – less mistakes; Upstart is suitable for integration with a code of system daemons better.The policy of systemd is reduced to that authors of daemons have to be arranged under upstream (it is necessary to provide the analog compatible at the level of the external interface for replacement of the systemd component) instead of upstream provided comfortable means for developers of daemons. to use only absolute paths for start. Shortcomings of Upstart belong to category of reparable problems; in current state of Upstart it is already completely ready for use in Debian 8.0 (Jessie). 5. In Upstart more habitual model of definition of a configuration of services, unlike systemd where settings in / etc block the basic settings of units determined in hierarchy/lib. Use of Upstart will allow to support a sound mind of the competition which will promote development of various approaches and will keep developers in a tone. 2. Use of ptrace disturbs application of upstart-works for such daemons as avahi, apache and postfix;possibility of activation of service only upon the appeal to a socket, but not on indirect signs,such as dependence on activation of other socket; lack of reliable tracking of conditions of the carried-out processes. 3. Systemd contains rather self-sufficient set of components that allows to concentrate attention on elimination of problems,but not completion of a configuration with Upstart to the opportunities which are already present at Systemd. For example, in Upstart are absent:- support of the detailed status and maintaining the log of work of daemons,multiple activation through sockets,activation through sockets for IPv6 and UDP,flexible mechanism of restriction of resources. 5. At systemd there is more active, large and versatile community of developers into which engineers of the SUSE and Red Hat companies enter. When using upstart the distribution kit becomes dependent on Canonical without which support of upstart remains without developers and will be doomed to stagnation.Participation in development of upstart requires signing of the agreement on transfer of property rights of the Canonical company. The Red Hat company not without cause decided on replacement of upstart by systemd.Debian project was already compelled to migrate for systemd. For realization of some opportunities of loading in Upstart it is required to use fragments of shell-scripts that does initialization process less reliable and more labor-consuming for debugging. 6. Support of systemd is realized in GNOME and KDE which more and more actively use possibilities of systemd (for example, means for management of the user sessions and start of each appendix in separate cgroup). GNOME continues to be positioned as the main environment of Debian, but the relations between the Ubuntu/Upstart and GNOME projects had obviously intense character. 1. First Libvirt subnet “openstackvms” serves as management network. 3. 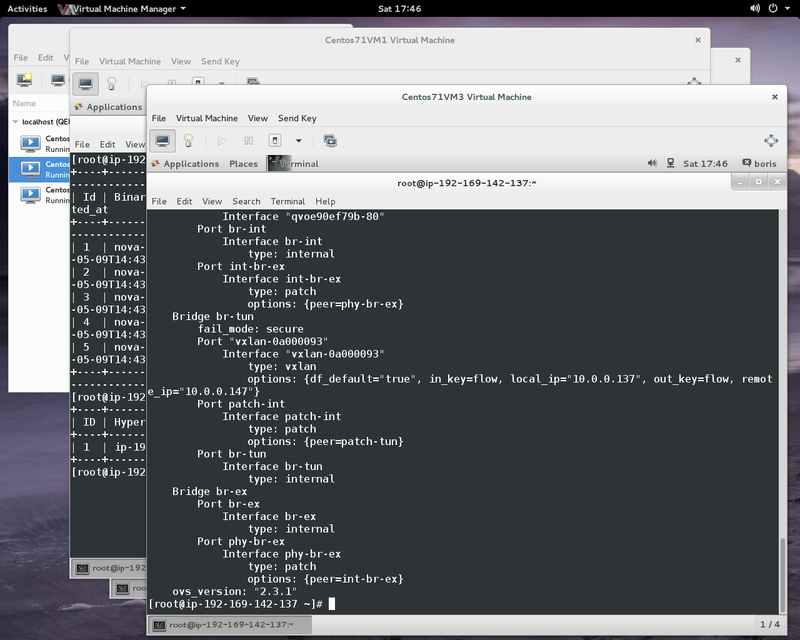 Third Libvirt subnet “vteps” serves for VTEPs endpoint simulation. 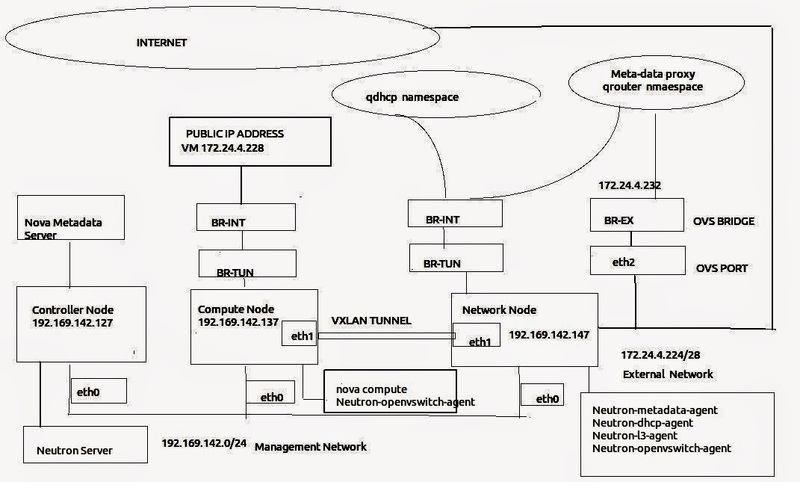 Network and Compute Node VMs are attached to this subnet. 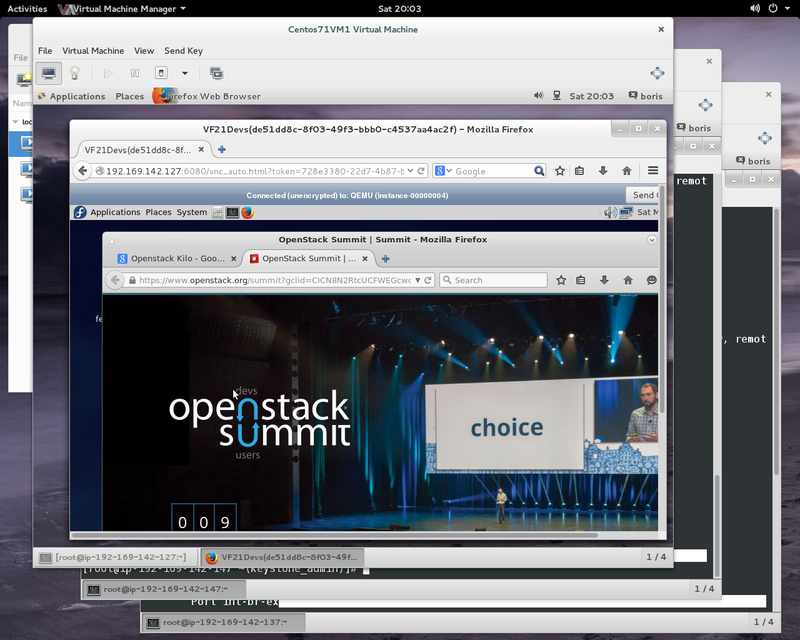 You are currently browsing the Xen Virtualization on Linux and Solaris blog archives for May, 2015.